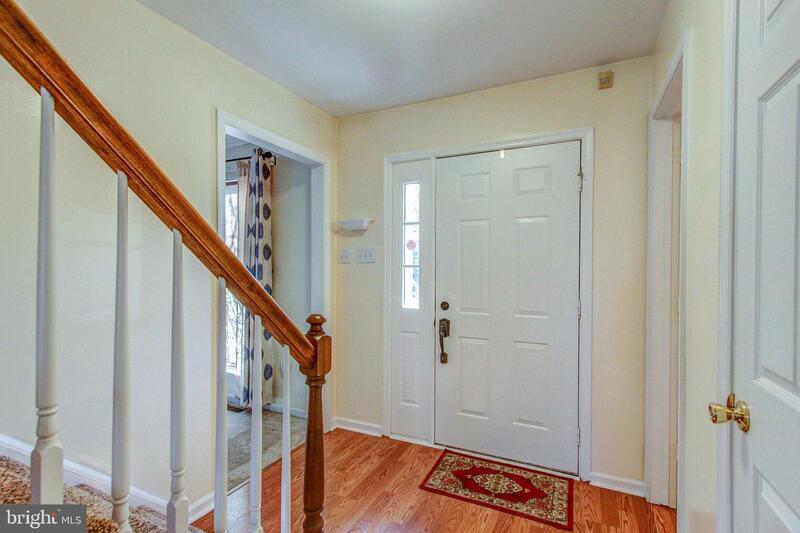 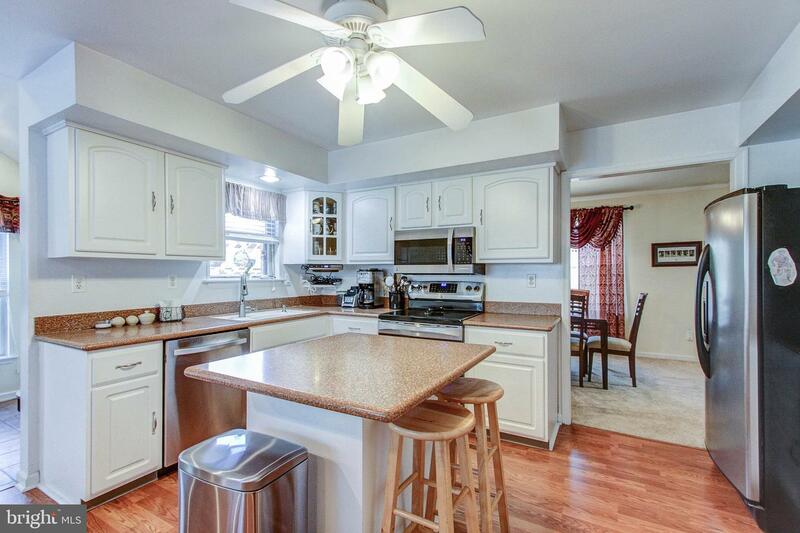 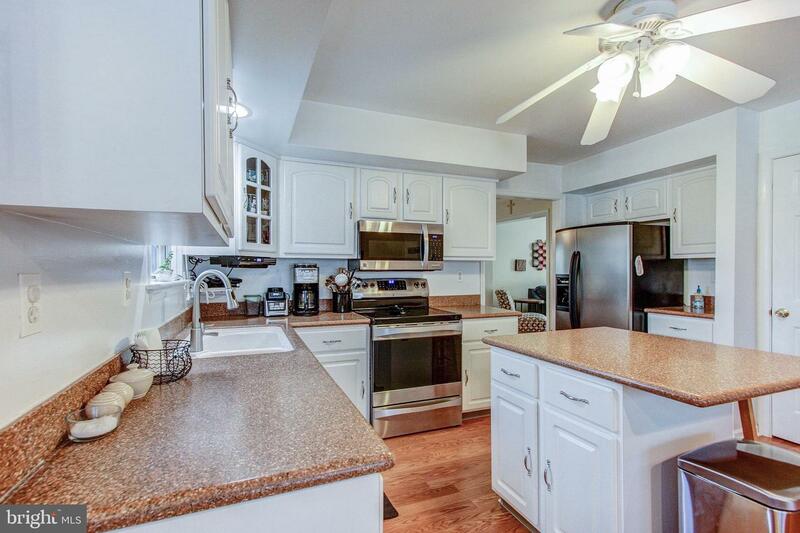 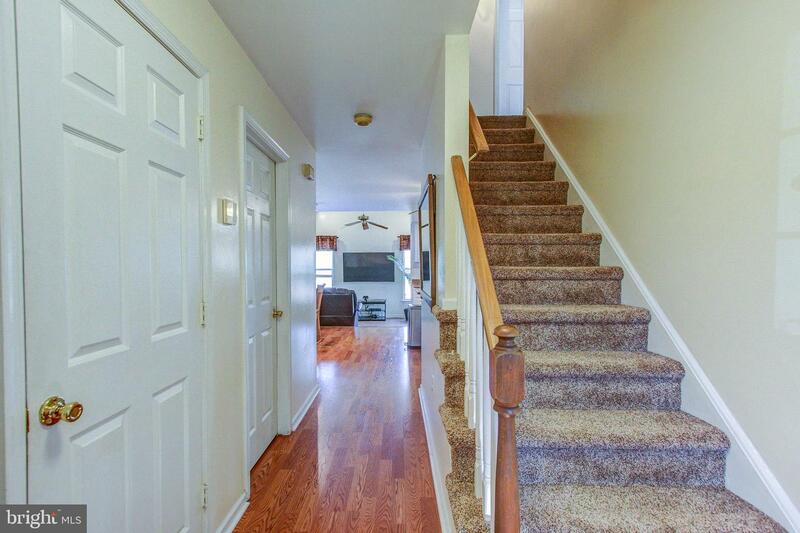 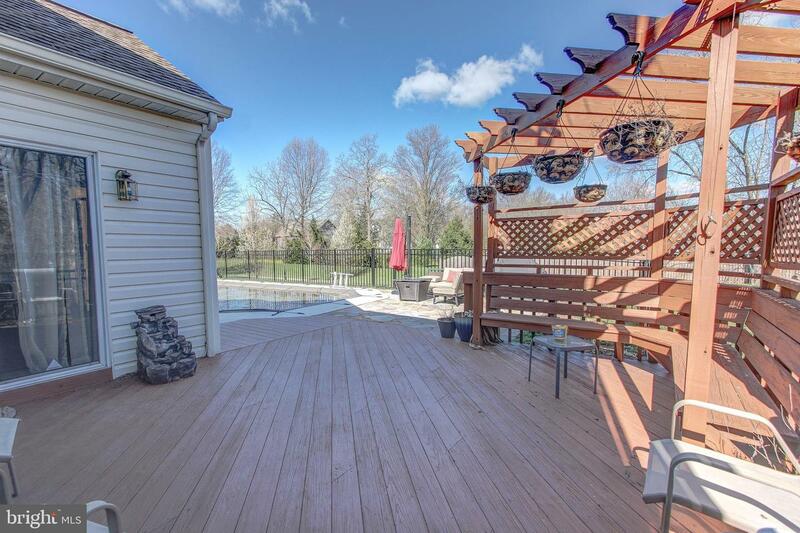 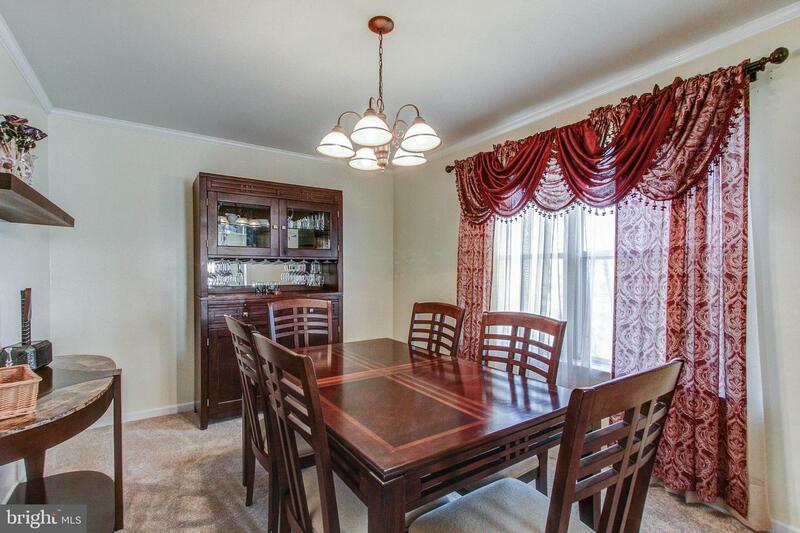 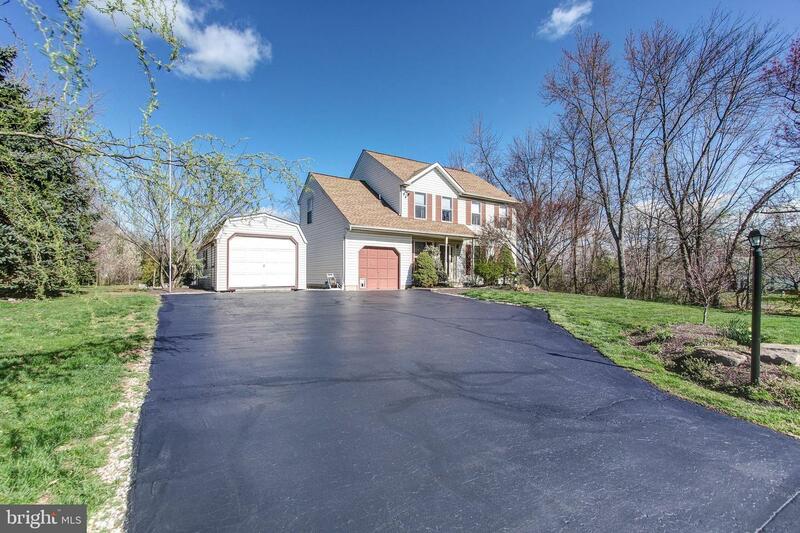 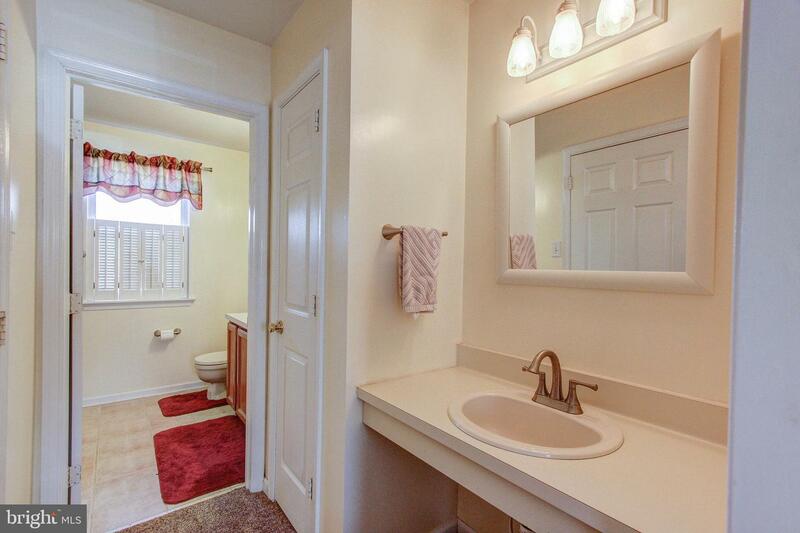 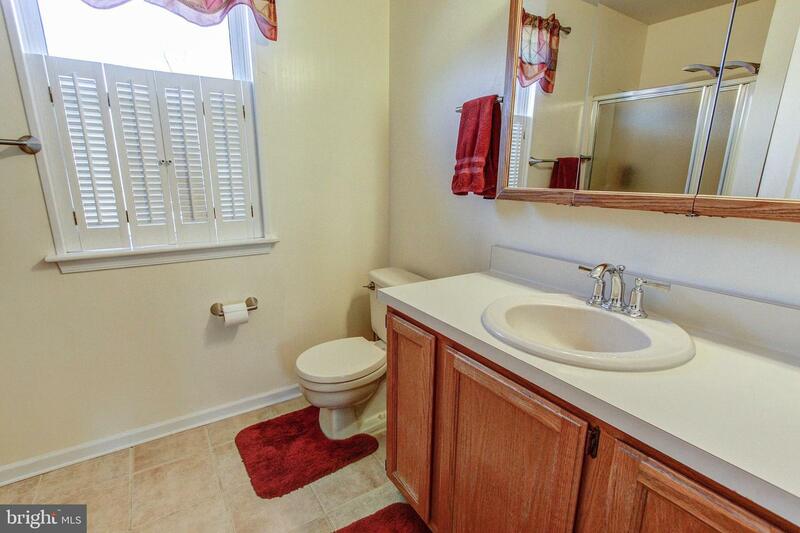 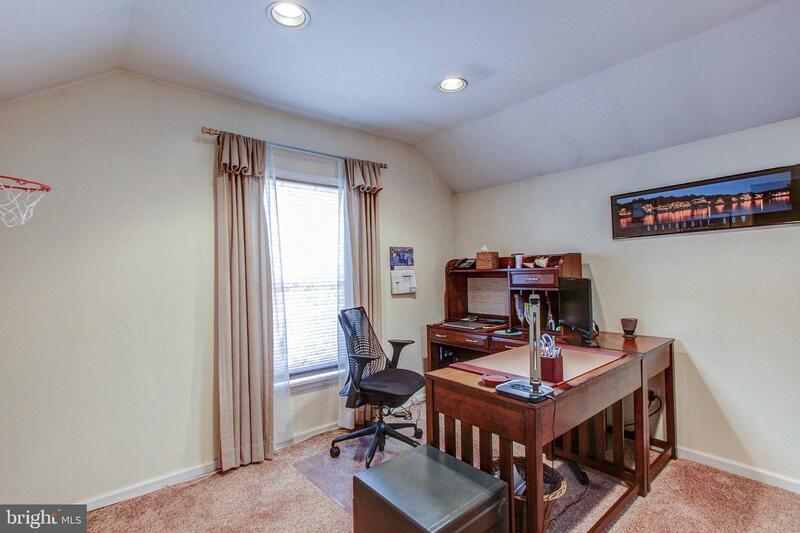 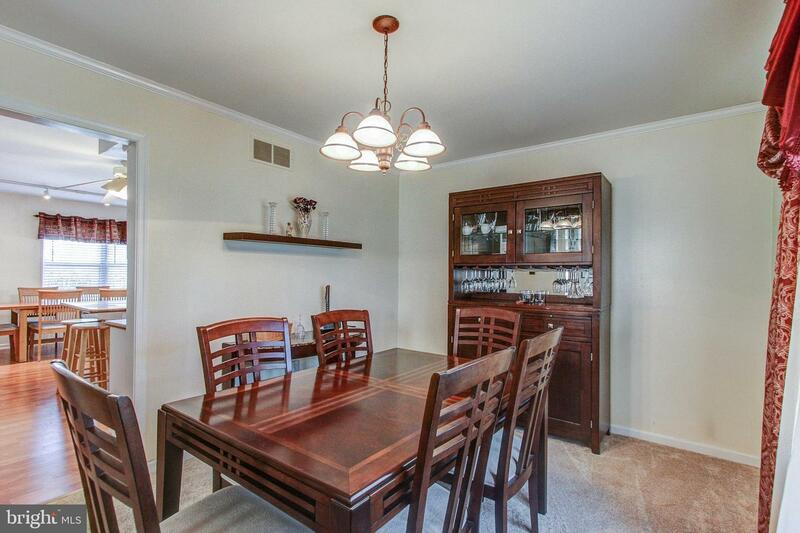 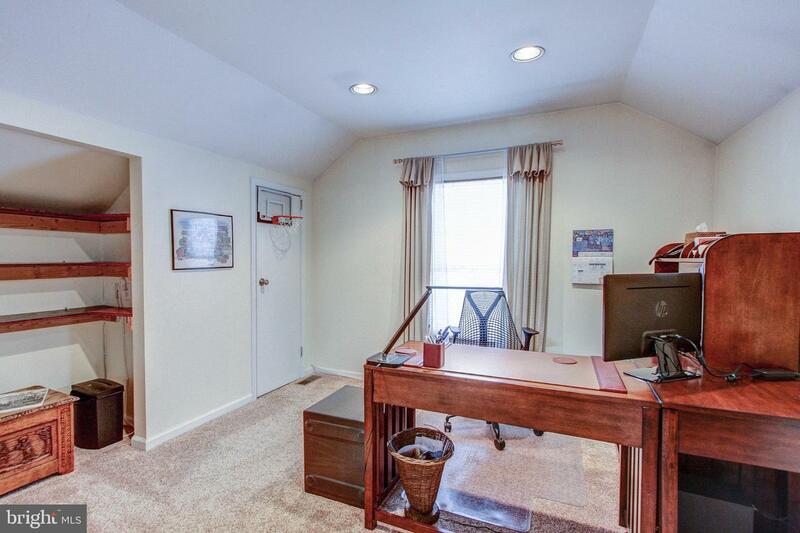 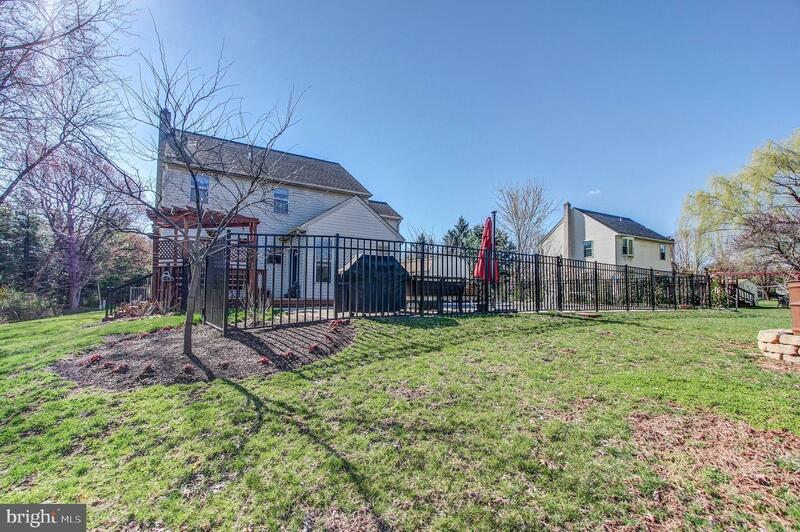 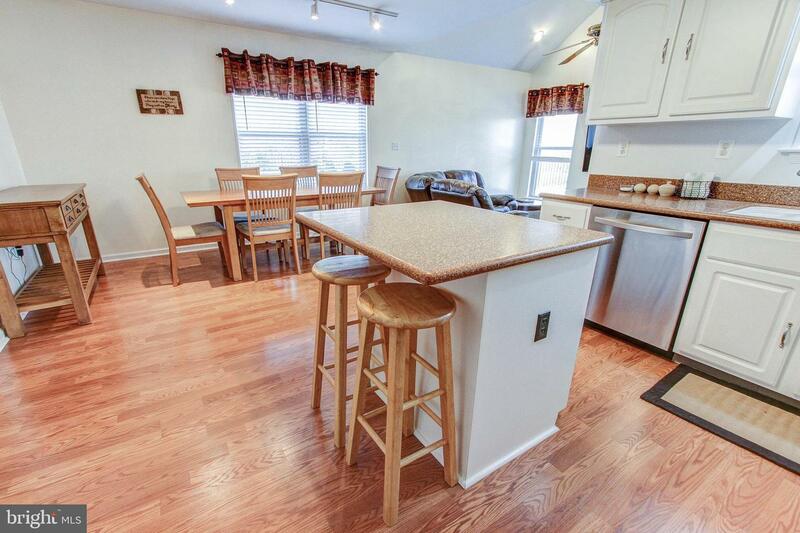 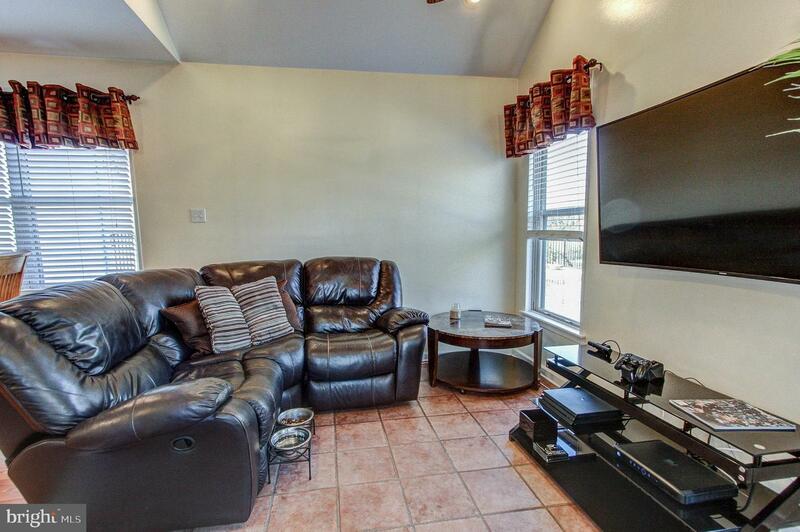 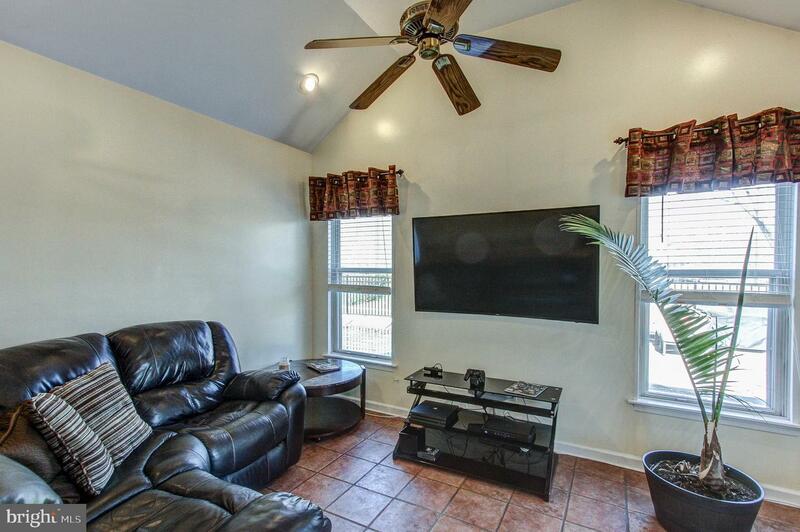 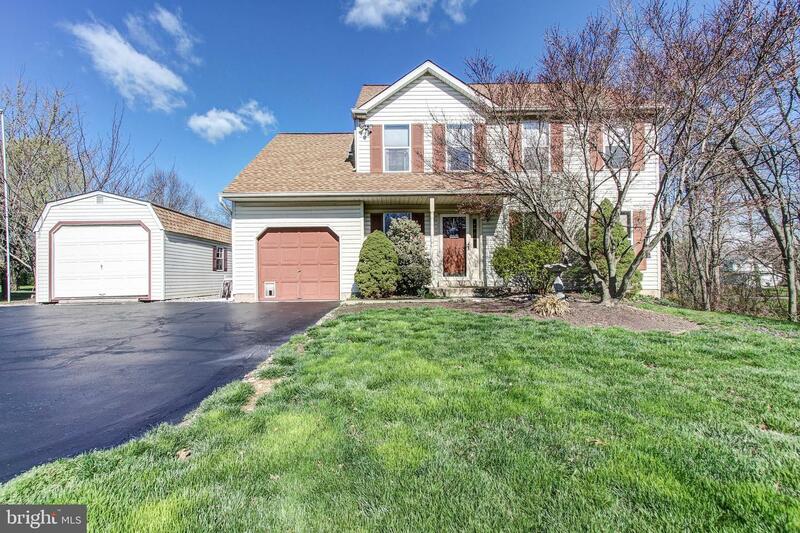 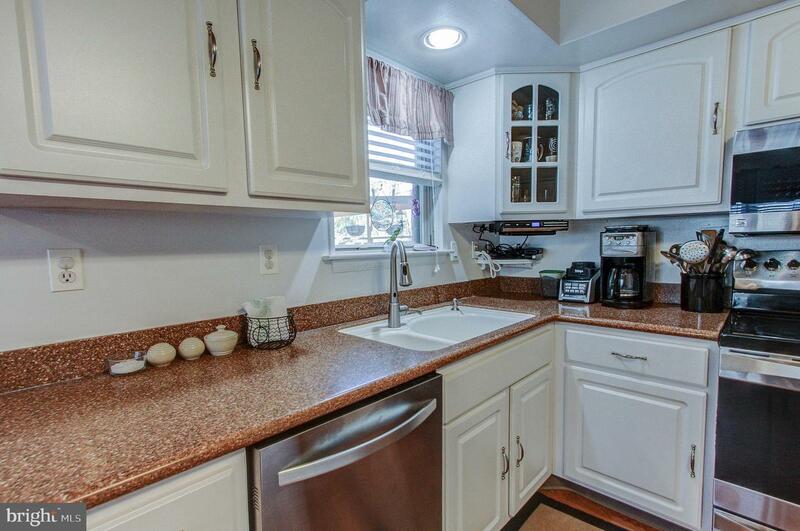 Beautiful 4 bedroom 2.5 bath home on a quiet cul-de-sac in Hatfield Township. 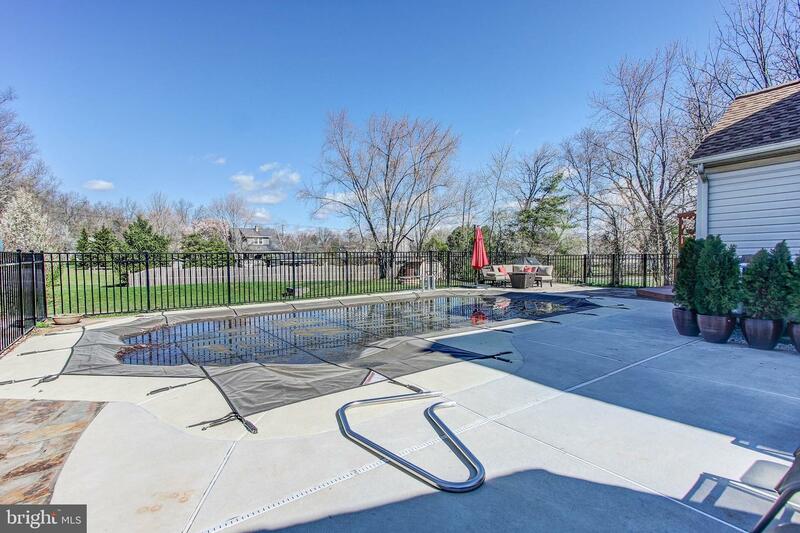 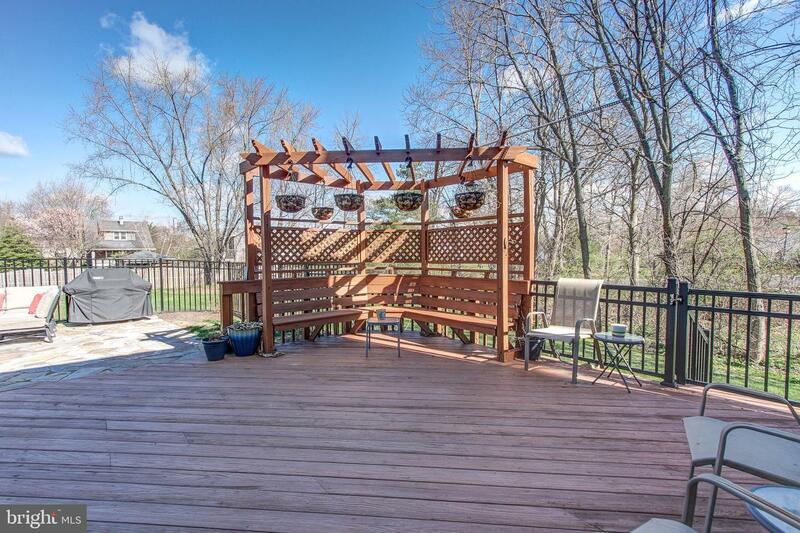 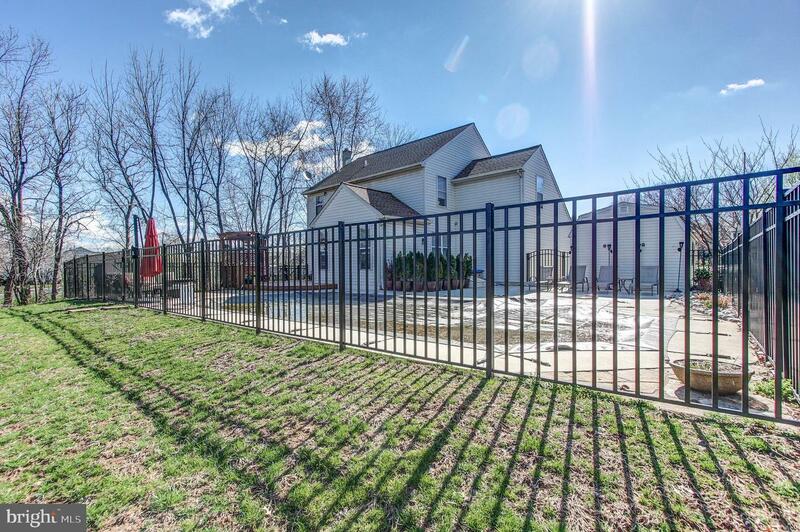 Enjoy this wonderful home on a half acre lot complete with in ground pool and large deck with pergola. 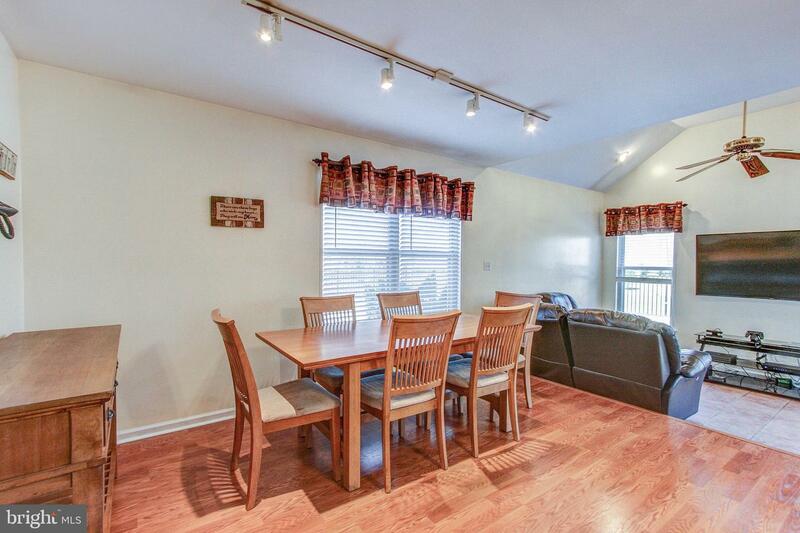 Beautiful open concept kitchen, eat-in breakfast room and family room which leads out to the back deck. 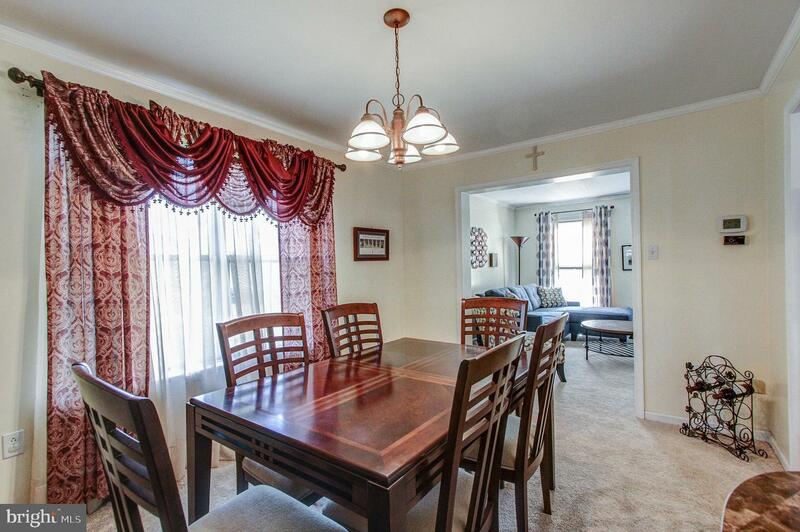 Plenty of space on the main floor in the formal dining room to entertain guests and to have holiday meals with the family. 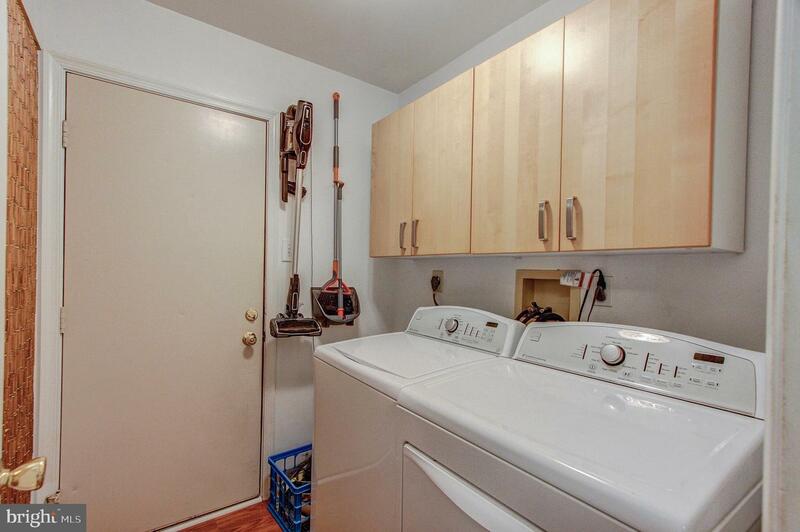 This home also has main floor laundry, a one car attached garage and a detached garage at the top of the two car width driveway. 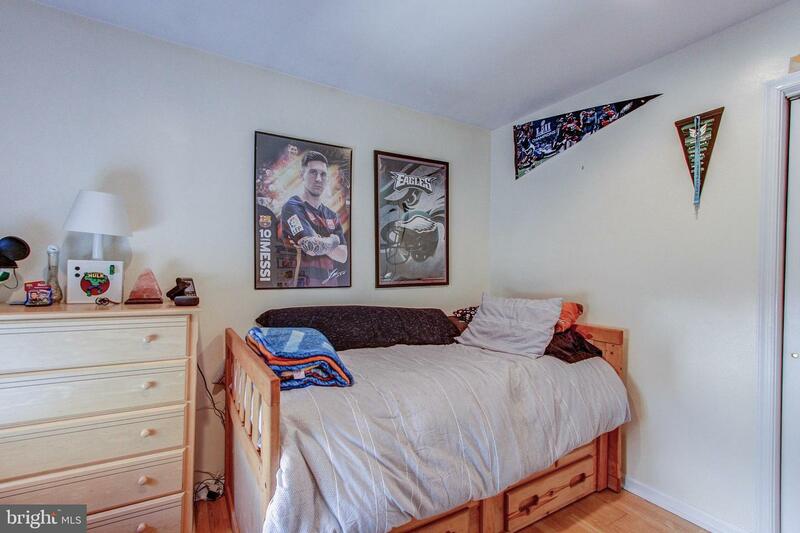 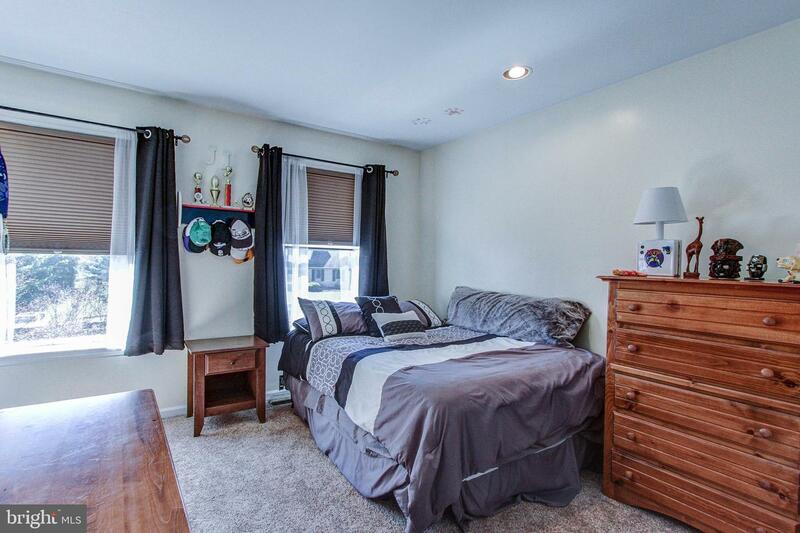 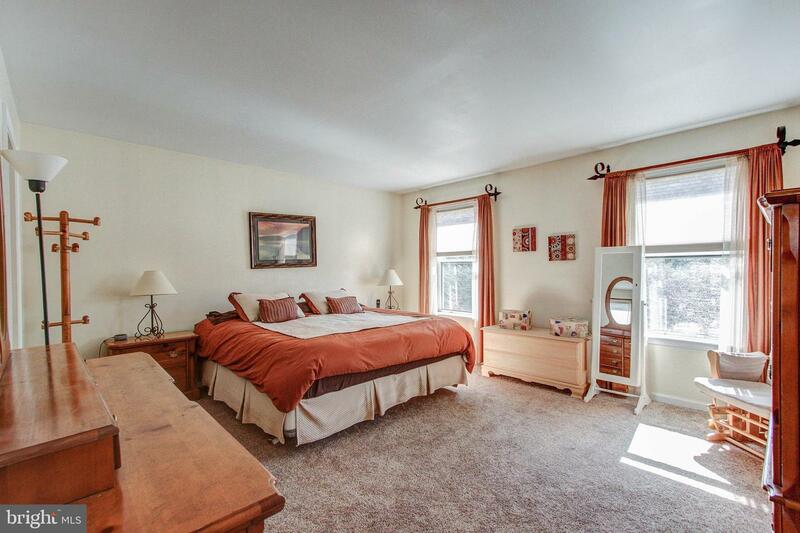 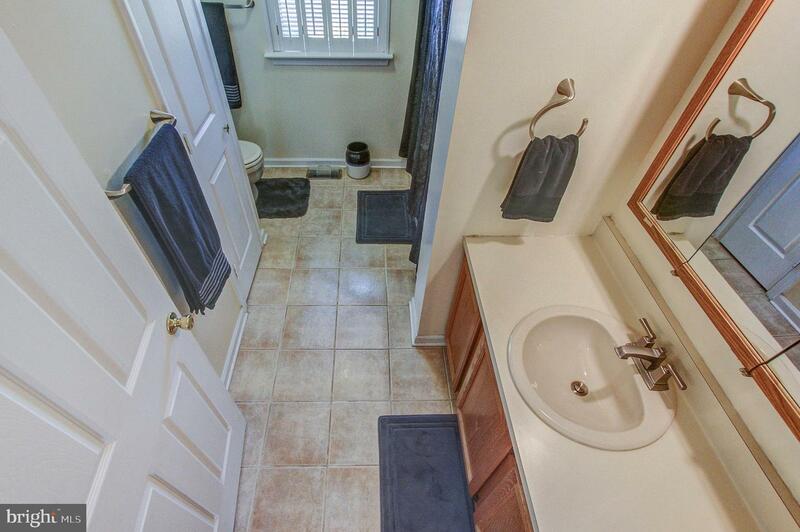 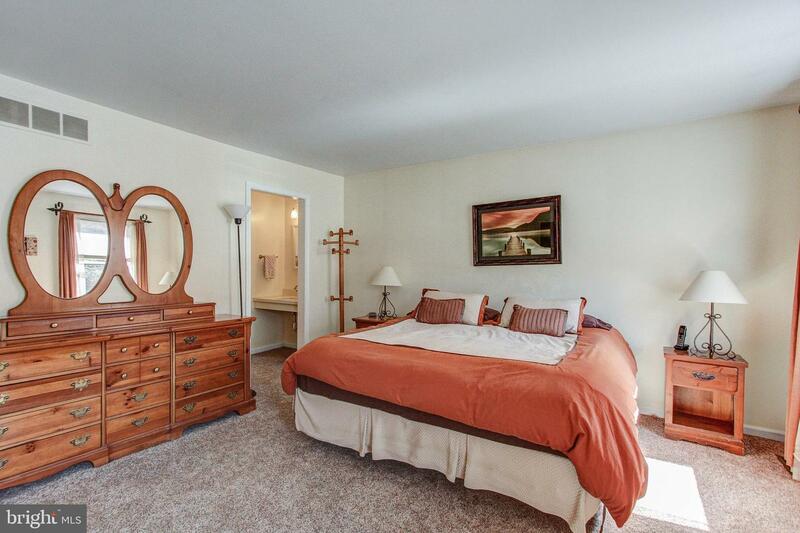 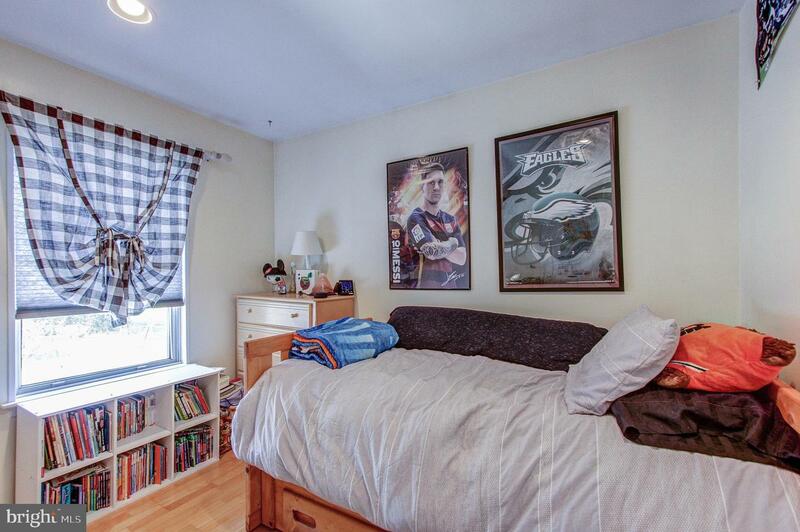 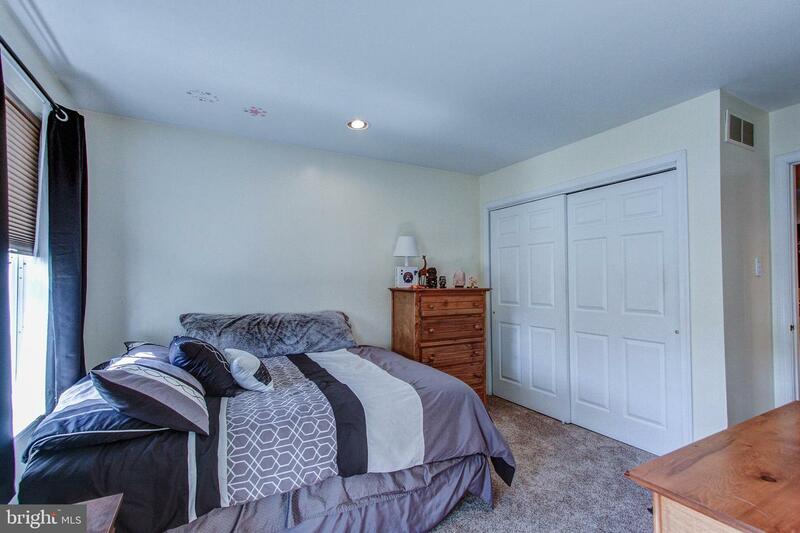 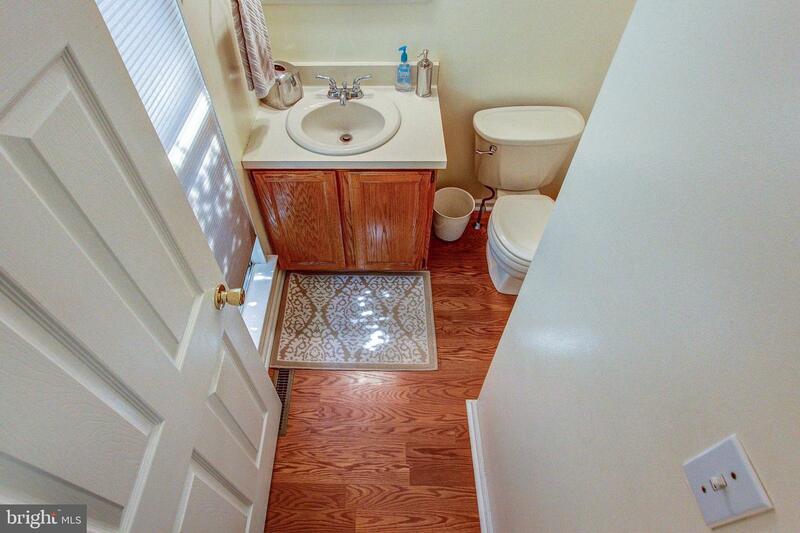 The master bedroom features a walk in closet, vanity and roomy bathroom. 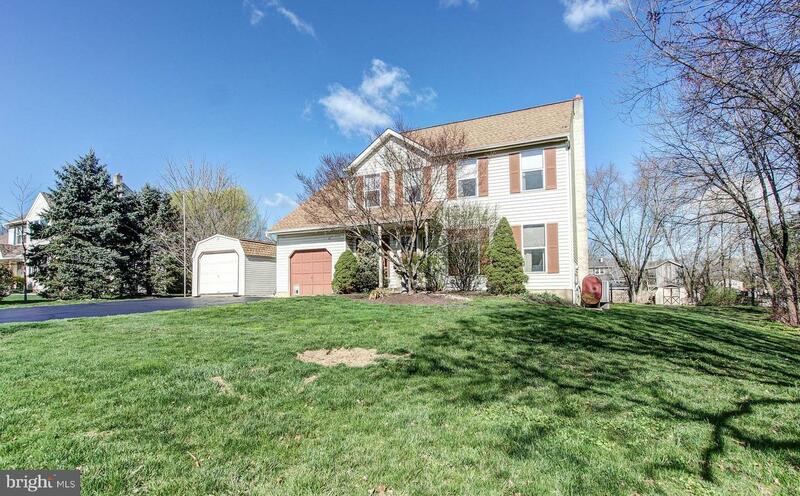 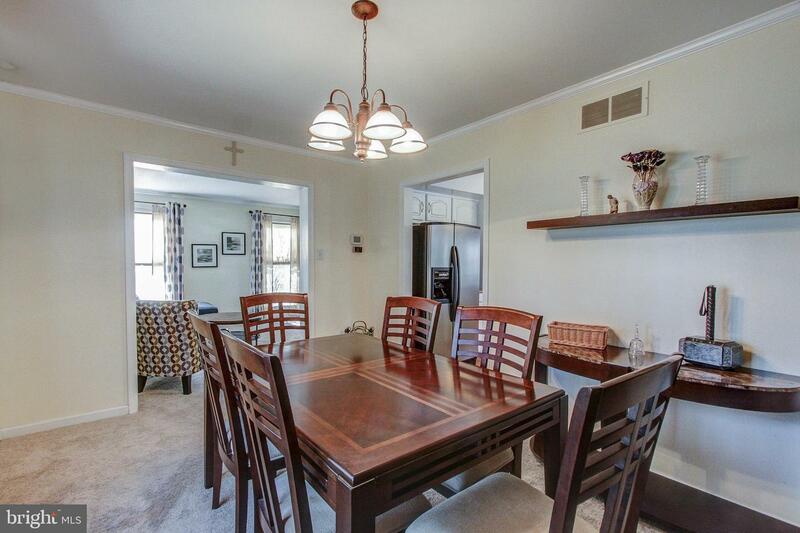 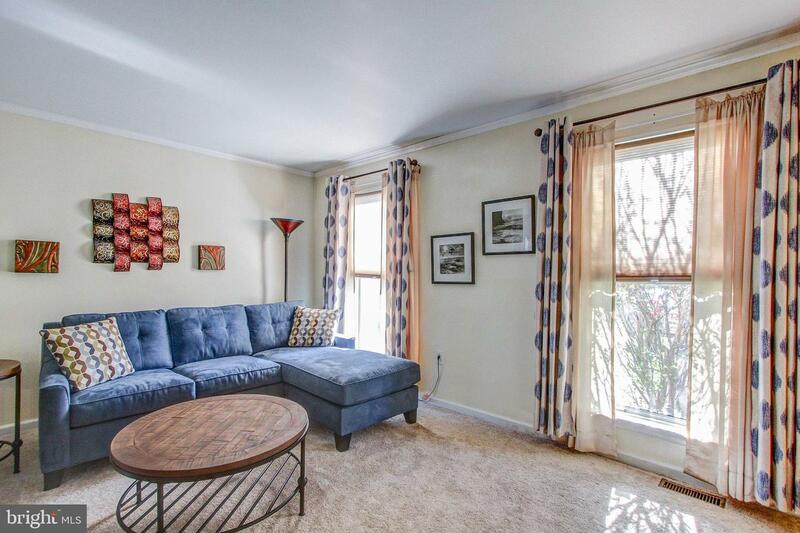 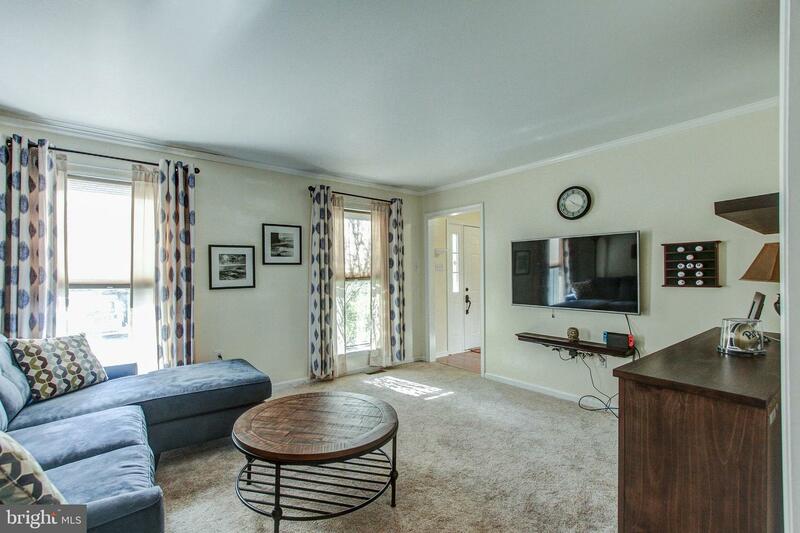 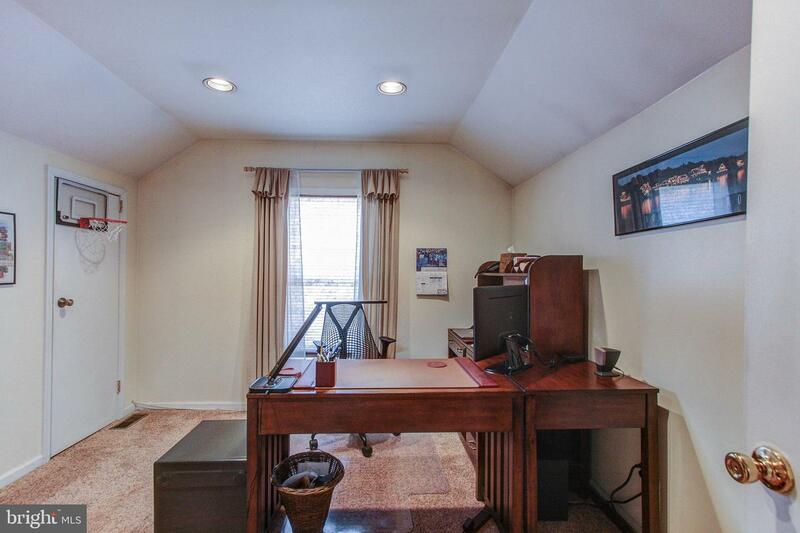 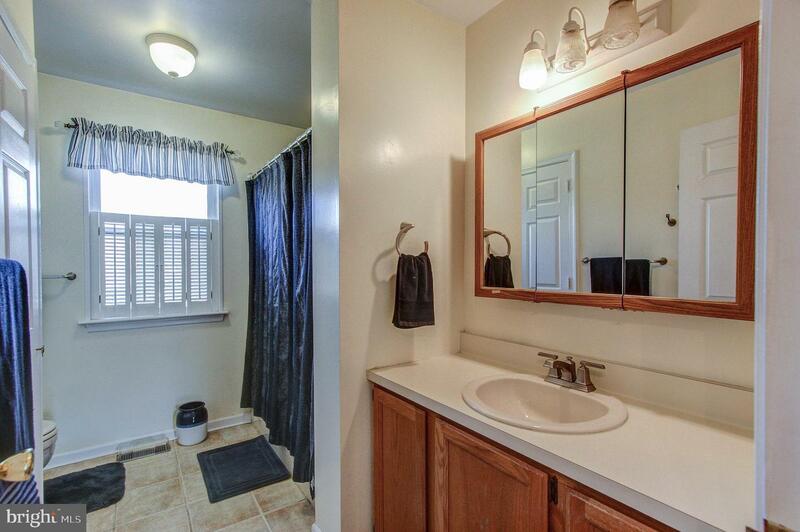 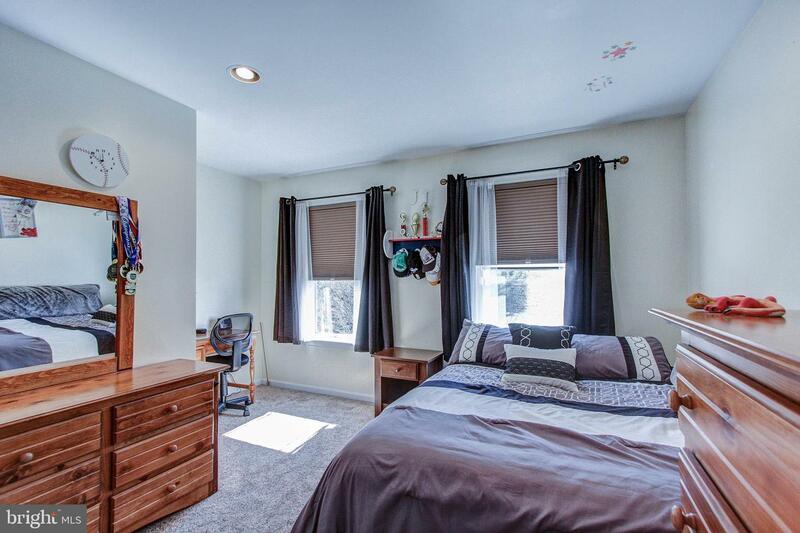 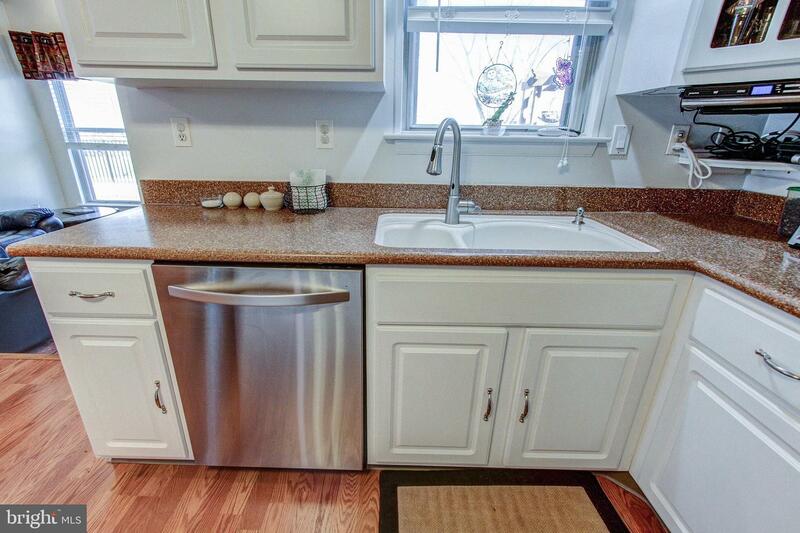 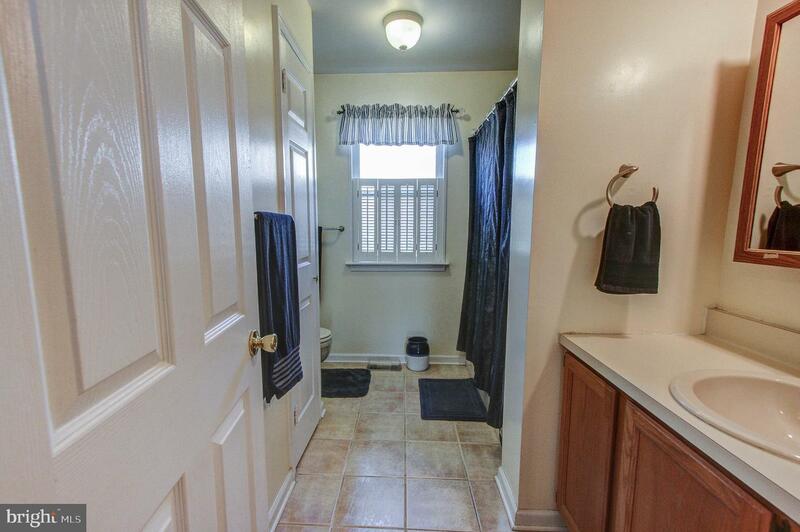 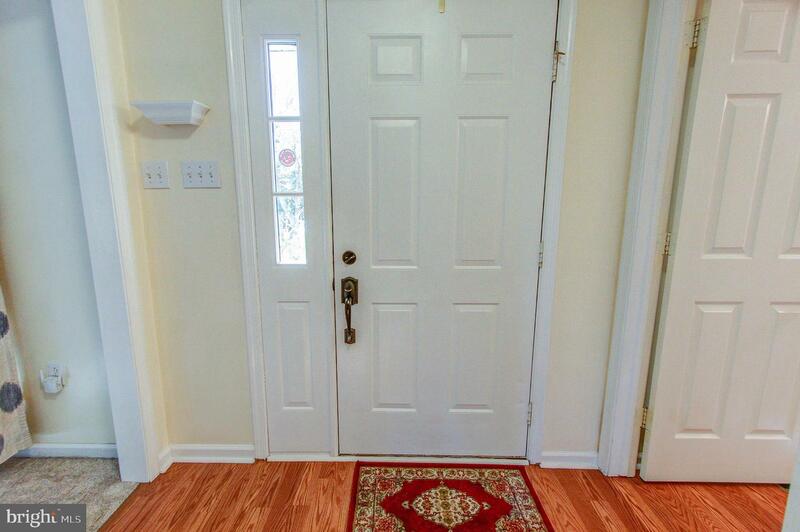 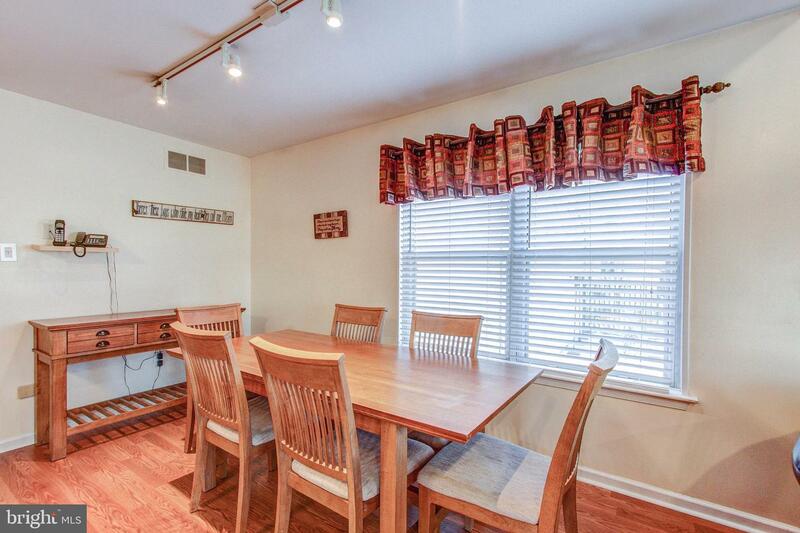 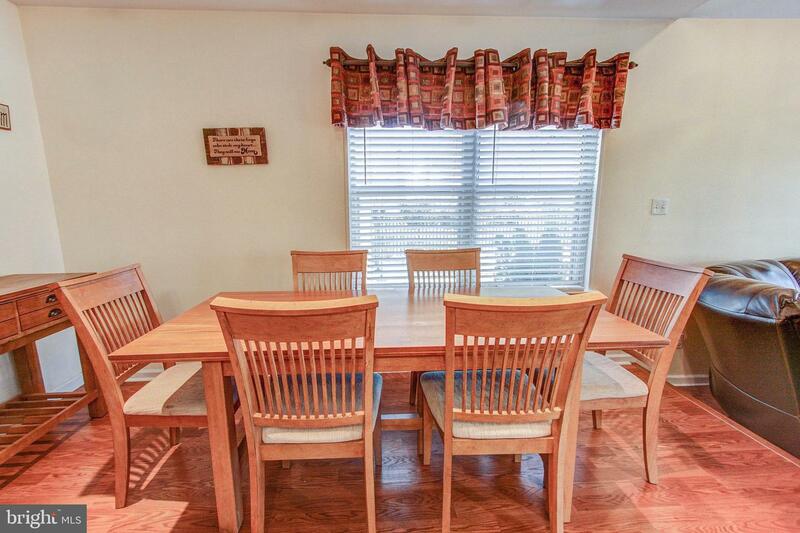 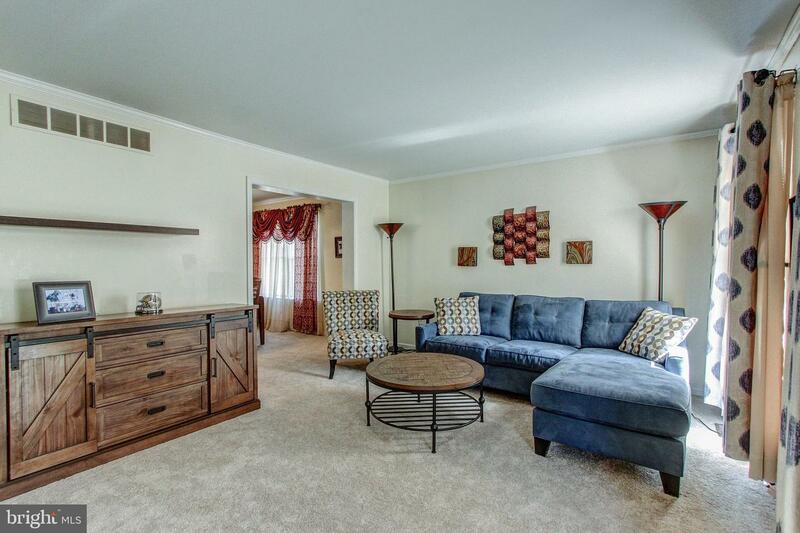 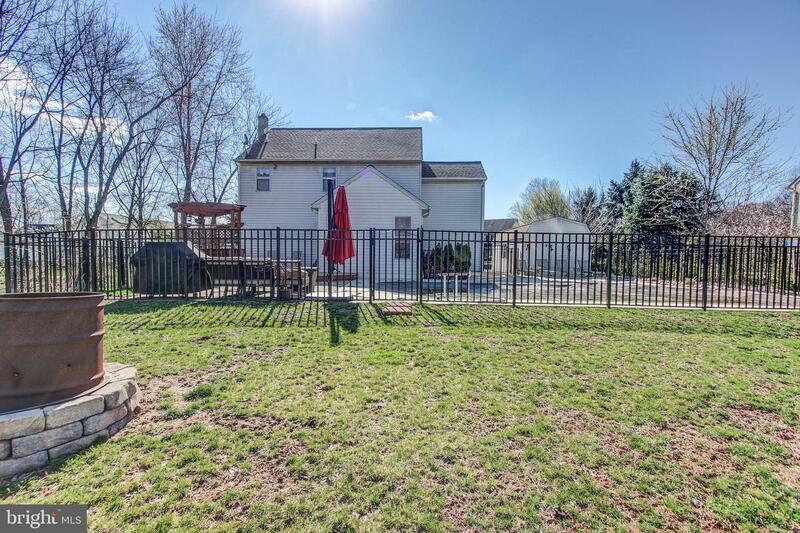 Great location as this home is close to routes 63, 463, 309 and the Northeast Extension. 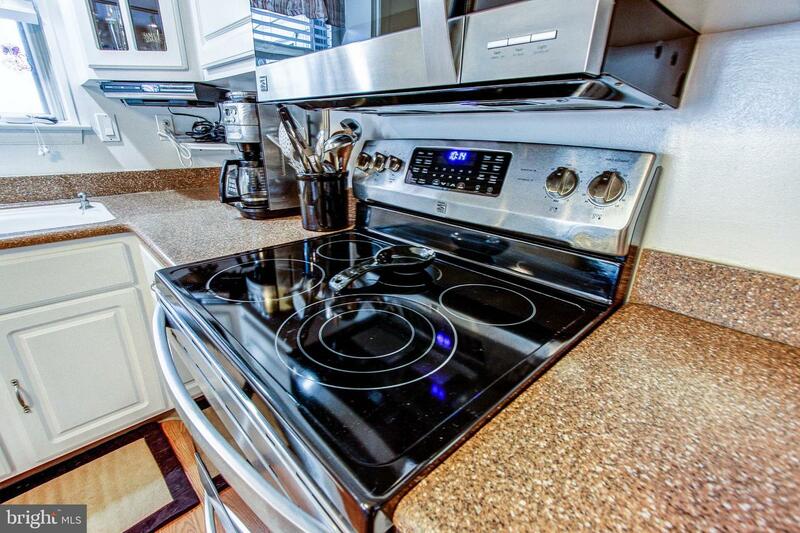 Contact me today to get more information or to schedule an appointment!